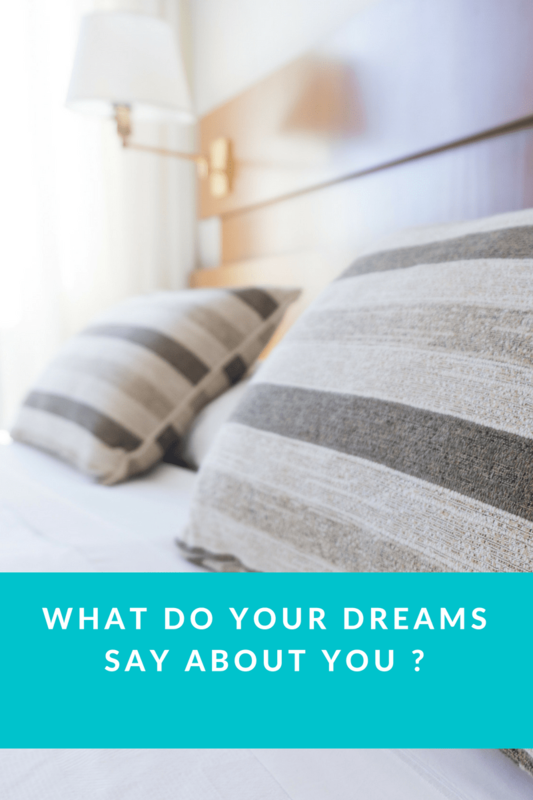 What do your dreams say about you ? This is a collaborative post with Adjustamatic . Who have been making adjustable beds and riser recliner chairs in the uk for over 50 years . Often people talk about dreams they had last night . Either they wish they could remember them or something strange happened in them involving people close to them . Dreaming is a nightly phenomena that we all create of a night. We may be dreaming about our hopes and ambitions. It may be worth thinking more about what the dreams actually mean . They may say a lot about what is going on in our life . 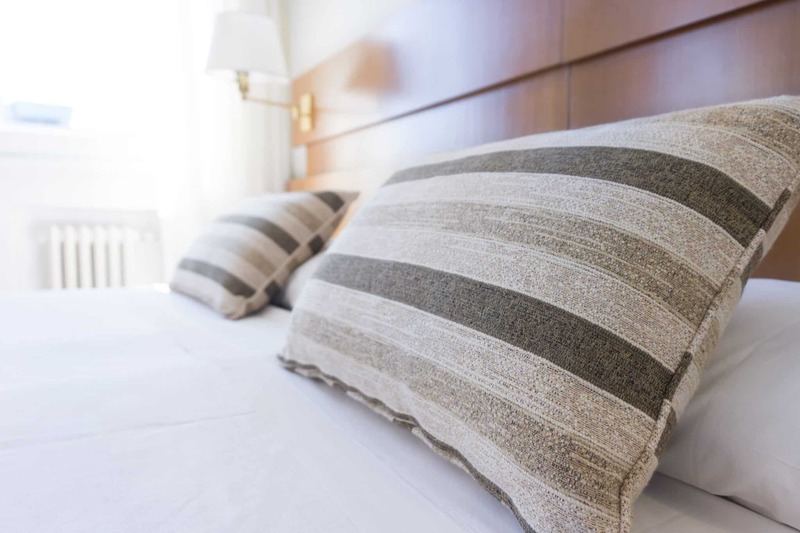 That are mind is acting out in our sleep to help us figure out certain situations. What dreams do I have ? How many of you have talked to a child about their dreams and they talk about monsters in them . Think about this monster may relate to something in their life . Something that they may be struggling with like starting a new school or something stopping them to achieve their goal . By actually talking about our dreams we will be able to figure out what we need to do in our life to make things better . I can remember two vivid dreams I have had In the past . The first of all would be my first tell-tale sign I was stressed . I would find my self falling rapidly off a mountain or just from the sky . This first started when I was doing my GCSE’s and has continued on into my adult life . Now as soon as this dream occurs I think about what may be stressing me and how I can change it . Then the dreams stop ! The second I had whilst I was in my later stages of pregnancy . I would dream that I was in labour and couldn’t do it !. The baby was stuck and wouldn’t come out . On the surface I seemed really calm about labour but inside I was scared . I didn’t talk to anyone about it just let it eat me up in side. Leaving my worse fear to act out in my sleep . 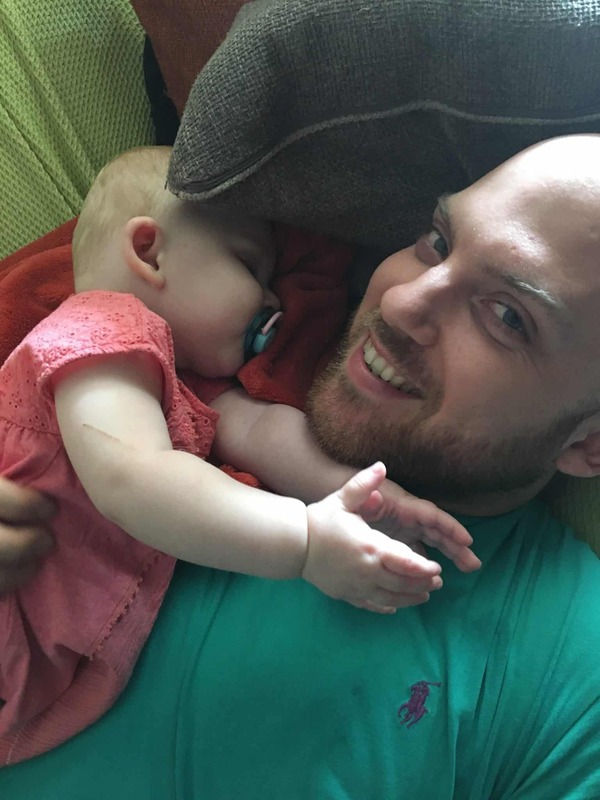 Maybe I knew something wasn’t right as I did have an emergency c-section . I find this all really interesting and the more I look into It the more I want to analyse my dreams. whether you fall asleep in your own bed or a adjustamatic rise recliner chair there’s always the chance of vivid dreams. My dreams are so crazy and random I think I probably need to be locked up in a safe place. I once dreamt I was being chased around the living room by a giant wooden pelican ( I do have a fear of birds). To be fair most of my strange dreams at the moment are connected to the book I’m reading, so not sure that counts.